We welcome attendees to a magnificent day filled with food, fun and inspiration. The combination of a delicious vegan international food court, great live music, empowering speakers on health, environmental, humanitarian and animal topics, kids’ activities, animal adoptions, an eco-marketplace with over 150 vendors, and more, make for an an unforgettable earth-friendly experience that is sure to be enjoyable for all! Main Stage – amazing live music and celebrity speakers. Vegspiration Tent – speakers, discussions, and displays about health and all things vegan. Learning Kitchen – cooking demonstrations about healthy, simple, tasty and fun recipes. Exhibitors – more than 150 companies and organizations showcasing their products or eco- and animal-friendly messages. Kids’ Kingdom– storytelling, face painting, crafts, hula-hooping, chill-out fort, and children’s entertainers and other activities! Oasis Beer and Wine Garden – Refresh yourself in the Oasis located near the Main Stage! ATM Access: There is an ATM machine on the grounds of the festival. Admission prices – FREE!!! 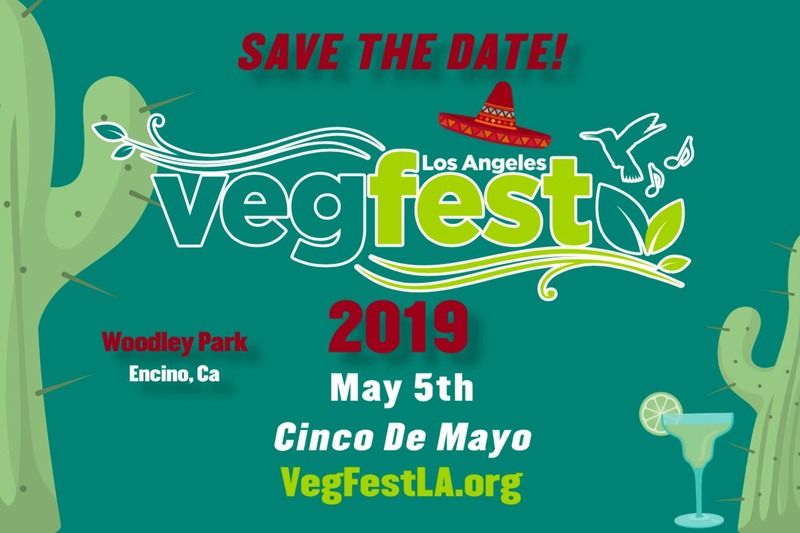 Yes – we’re happy to announce that VegFest Los Angeles 2019 will be FREE!